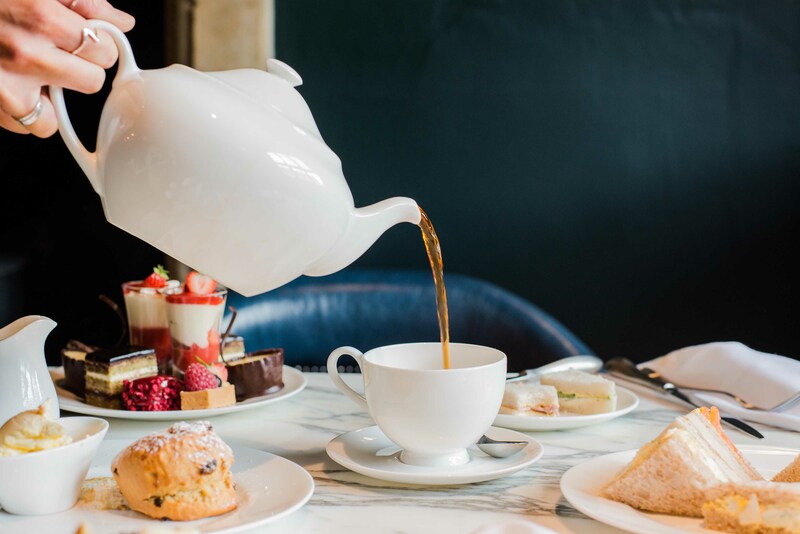 Indulge & celebrate with a selection of seasonally themed afternoon teas throughout the year in the Lygon Terrace. Alternatively, The Chase Afternoon Tea is our premium option, using one of this country's most prestigious home grown vodkas. 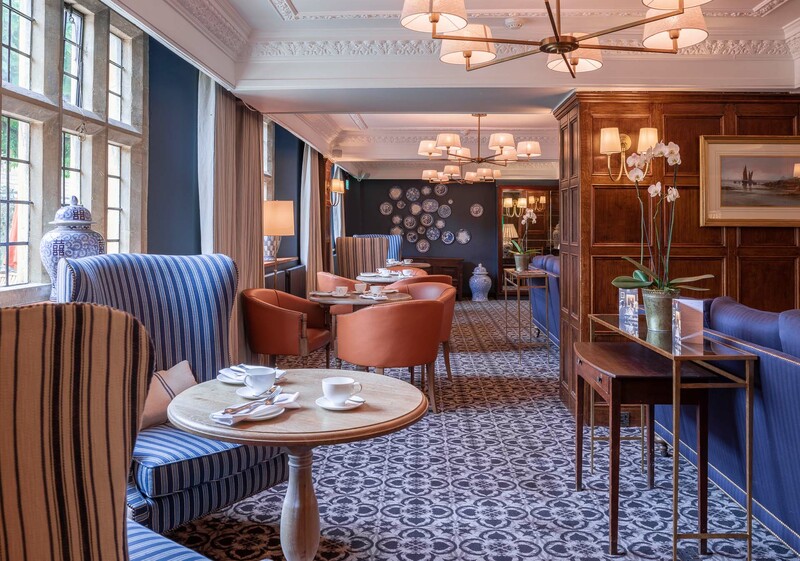 Featuring miniature cocktails & cakes, it's the perfect pairing for your memories and moments spent in the Cotswolds. Our Lygon Terrace by night serves our Bar & Grill menu. The grill offers a seasonal British menu that celebrates fantastic local ingredients in a relaxed yet imaginative way. The highest-quality produce is at the heart of all dishes, and has stemmed from friendly and sustainable relationships with Cotswolds suppliers, farmers and artisans to produce a varied menu for everyone. We had the afternoon tea for 5 of us. Firstly the tea arrived that was so pale we had to ask for more tea bags. The food arrived and was adequate. One of the sandwiches had no filling. Atmosphere was great. Lovely setting in such an old building. Took a while to catch anyone working to ask for more tea or to get the bill. To be honest we all  felt it was over priced for what we received compared to other places that we have visited. Very enjoyable afternoon tea and fully met expectations. The young service team were obliging, friendly and efficient. Having lived in Switzerland where service is unrivalled is the reason for 4, not 5 stars. A thoughtful touch by the Lygon team was to offer our hot drinks after we had finished cold ones we had selected. However, forgetting to then bring the hot drinks until reminded undermined what was clearly intended as a nice act of individual attention. That would never happen in our experience of Swiss hospitality - our table would have been discreetly monitored to ensure the hot drinks followed the moment the cold ones were finished. 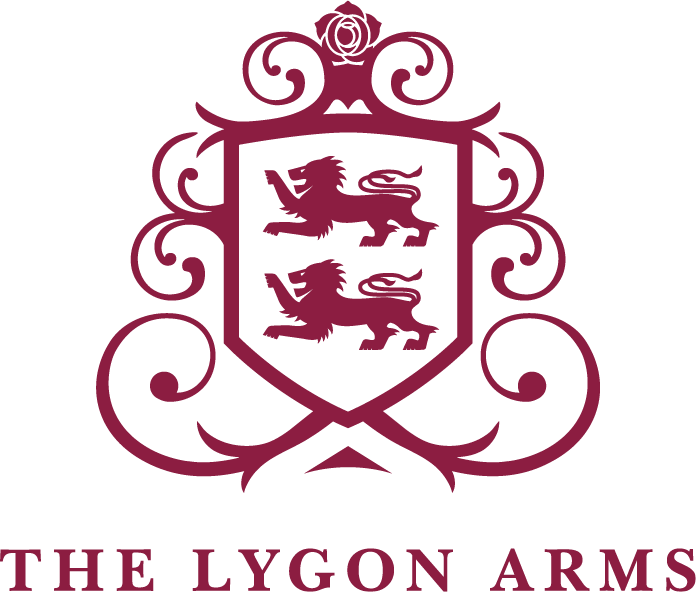 Study the hotels in Switzerland (not just the 5 super luxury ones), copy shamelessly and the Lygon will be unbeatable! Excellent service, delicious food and a glorious atmosphere! You made our our boys feel very special and in fact you made our Easter! Thank you. Excellent food and surroundings . Beautiful setting, enhanced by really friendly helpful staff. The afternoon tea was disappointing the sandwiches where very poor quality bread fillings boring! The scones to dense and not that fresh! I reported there was no toilet paper in the cloakroom twice and hand towels had been all used!! 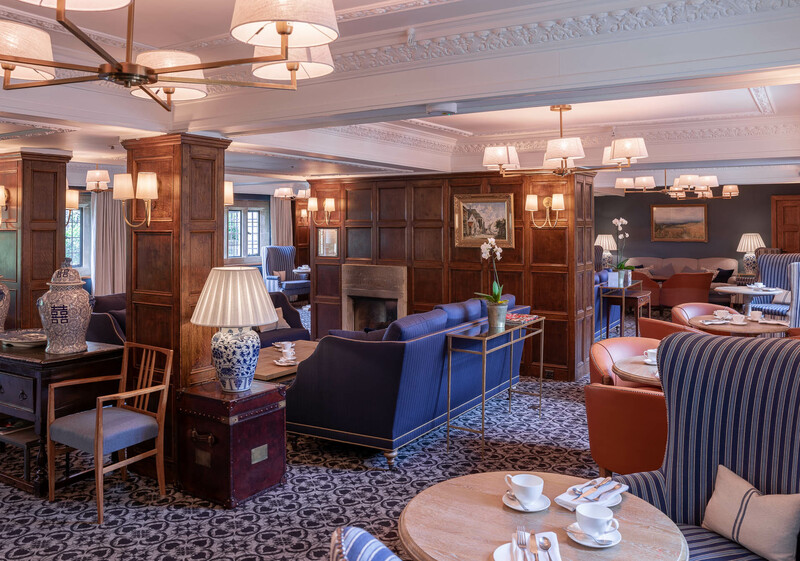 I am sorry to say that  I feel that the Lygon Arms did not meet my expectations in many ways, such a shame as it’s expensive cup of tea with very little else!! Absolutely faultless, we went for Champagne Afternoon Tea, definitely recommended. This was a birthday treat for my mother in law and she thoroughly enjoyed it, felt well looked after by the staff and enjoyed the food. Afternoon Tea on the Terrace. Lovely environment, extremely friendly and helpful staff. Overall a brilliant experience. Thoroughly recommend. A good afternoon tea, however very disappointed that we were charged £10 extra for asking for extra cream and jam for the scones. We had 3 people in our group and were given a normal portion for 2, therefore naturally we needed more. I think £10 was extortionate for jam and cream. Excellent from beginning to need - thank you! Everything was good apart from the room. We were in the Gordon Russell suite and the layout, feel and furnishings left something to be desired. Also, we found used underwear on check in! 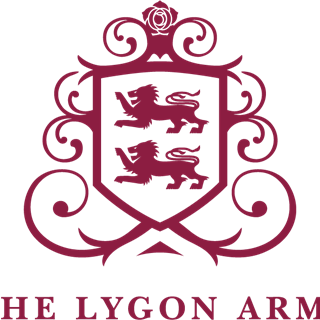 We visited for my Mothers 84th birthday as I wanted to treat her to afternoon tea , the reviews of the Lygon Arms were good so I booked . But I have to say I was disappointed by our greeting or lack of it when we arrived . A young lady who I wasn't sure was a member of staff was by the bar so I told her we had a booking for afternoon tea , still no greeting . She pointed me in the direction of the terrace and said somone would be with us , I then asked her about car parking I it said on the car park I needed to log my number plate , and she pointed to the end of the bar and told me I had to put my number in the screen . We then went into the terrace room , we were the only people in there and waited , eventually a nice lady in a suit asked if she could help and again said I had a booking , she was lovely and told us to sit where we liked. It just wasn't th service I was expecting from a 5 star establishment . The afternoon tea was ordered and I also asked for tap water which didn't arrive , sandwiches were tasty but bread not buttered . The tea pot was not clean with marks down the front and 4 tea bags with string and tabs shoved in the pot so I fished out the tabs and put outside of the lid where they should have been. It just didn't feel special as I was hoping it would . Disappointed . Best gluten free afternoon tea I've ever had, exceeded my expectations! My boyfriend, who had the regular version, had food envy of my selection of cakes! A perfect way to spend an afternoon. The afternoon tea was amazing...so much food! And the service was fab too. Everyone was really friendly and welcoming. The setting is beautiful - perfect afternoon in the sunshine! Some of your staff are enthusiastic but could do with more training. Some lack attention to detail. The group of 5 ladies meet regularly for Afternoon Tea every 2 months to catch up, we have been doing this for over 2 years. 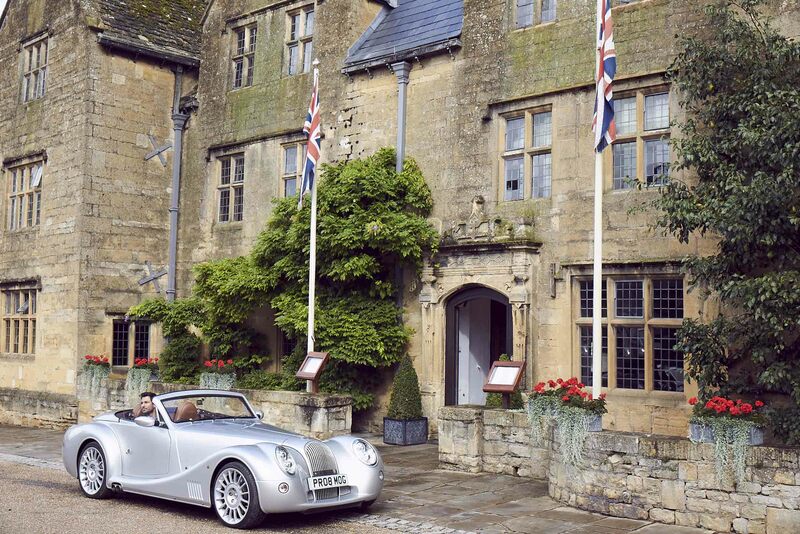 This was our first time to The Lygon Arms and we knew it would be more expensive than other places but we were ok with that, or so we thought. I can't stress enough that the surroundings and view were perfect, we stayed longer than anyone else having a great time but sadly the were a number of things which let the side down. We always book a venue weeks in advance as one in the group is vegan, this usually gives the venue plenty of time to source ingredients; so we were rather sadden that there was no vegan cream, in fact we had to ask a member of staff if there was anything to put on the one scone. A pot of vegan butter came back, and we were told that the jams were vegan. Jams? There was jam and marmalade! Who serves marmalade with afternoon tea!!! This really gave us a great talking point but seriously...who does that! While on the subject of jam etc; the very nice serving dish had jam smeared all over the metal, making it sticky and not nice to look at. One of our tea pots had a chip in the spout and while on the subject of tea; we had to ask 4 times (3 different staff members) for a pot of hot water. We also had to ask 2 different staff members to explain the afternoon tea selection, they did but didn't mention the sandwiches...one of which we still don't know what it was, a cheese of some sort we think?! We all agreed we would much rather have smaller scones (one fruit & one plain) as not everyone likes fruit scones. For us £25 per person was a tad too expensive considering all of the above; are expectation were high owing to the name of the hotel but sadly it didn't reach it's full potential. I would recommend the venue for the setting but not the afternoon tea. Lovely stay, one comment chlorine level in pool was exceptionally high and was unpleasant. Atmosphere great, service excellent, perhaps a little expensive, but overall we had a great stay . The staff were polite but very disorganized, e had to ask for the tea menu, then the food didn’t all come out together, we were asked if everything was ok and we replied that we still needed jam and cream, I had a dirty tea cup and when I asked for it to be changed the T cut didn’t come back until I asked again. It was my mums first ever afternoon tea and she was left underwhelmed after I had really sold it to her. All in all £75 for a substandard poor afternoon tea. I wouldn’t recommend to anyone. Which is a shame as the hotel is so lovely.